I admit it I stopped my Birchbox subscription last year because I tired of getting the same samples that I need in every box. 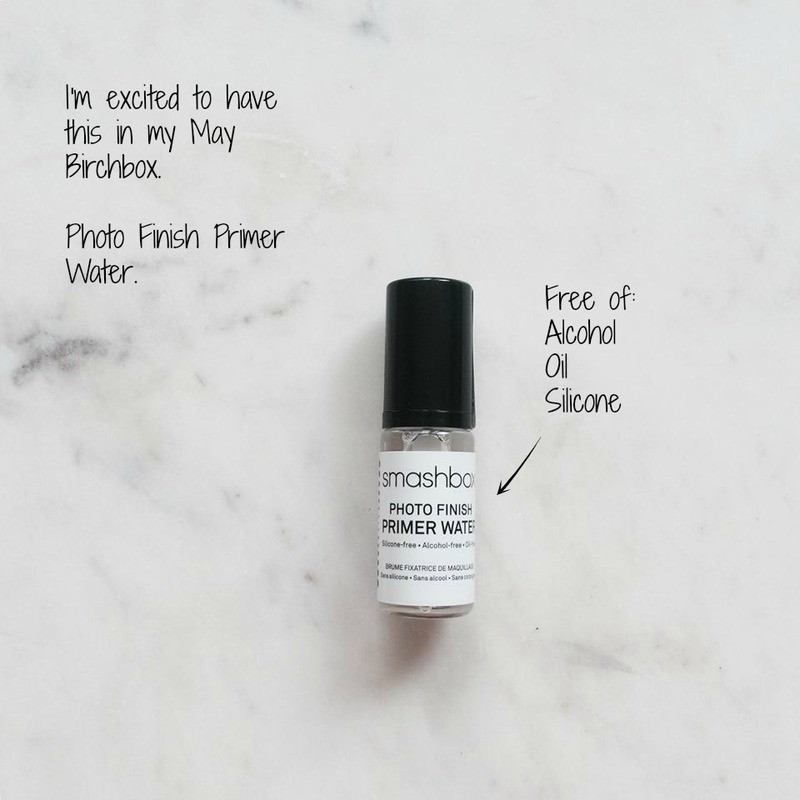 When I heard Birchbox was collaborating with Emily Schuman of Cupcakes and Cashmere, I decided to resubscribe for the month of May. One thing I am happy about is Birchbox designing the boxes with a new theme each month. 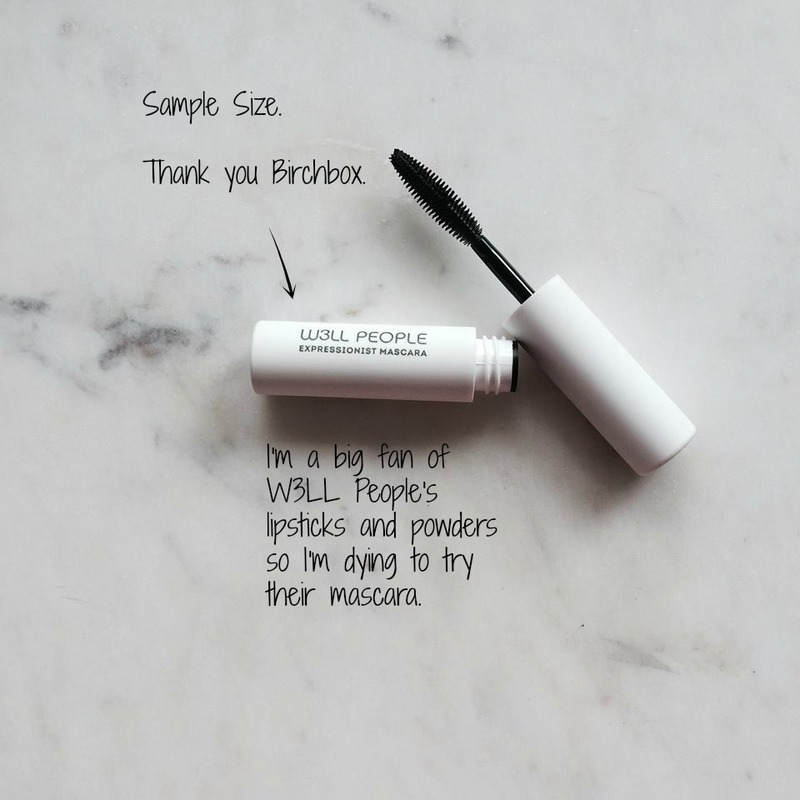 I think it's clever and makes their subscribers, like myself, eager to see what samples will arrive in their bircbox. 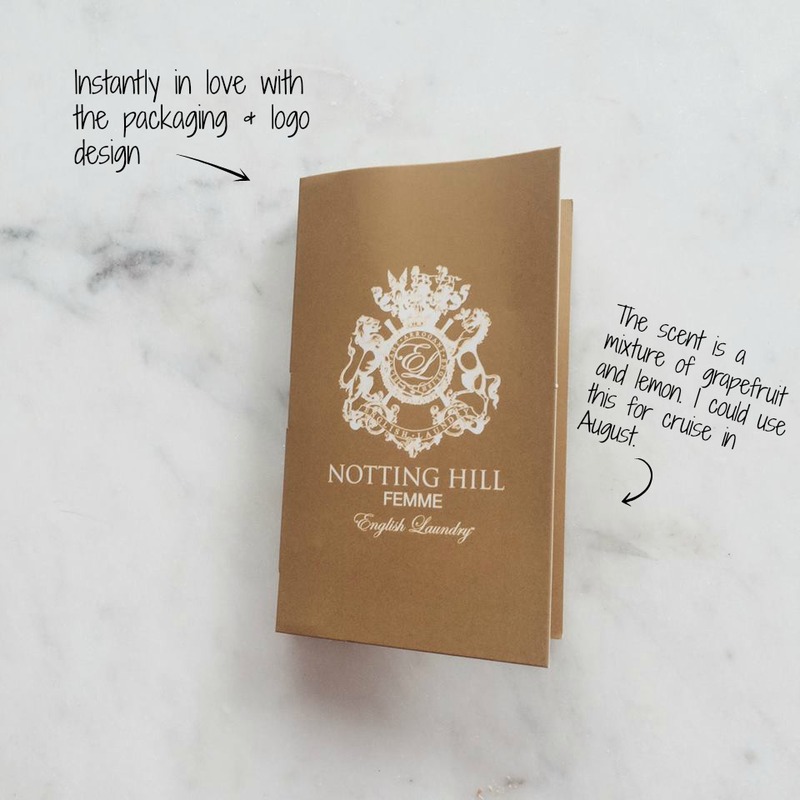 A few of these companies I was unaware of before, Navobay and Notthing Hill, but thanks to Birchbox's introduction I know who they are now. This is the reason why I subscribed to Birchbox in the first place. 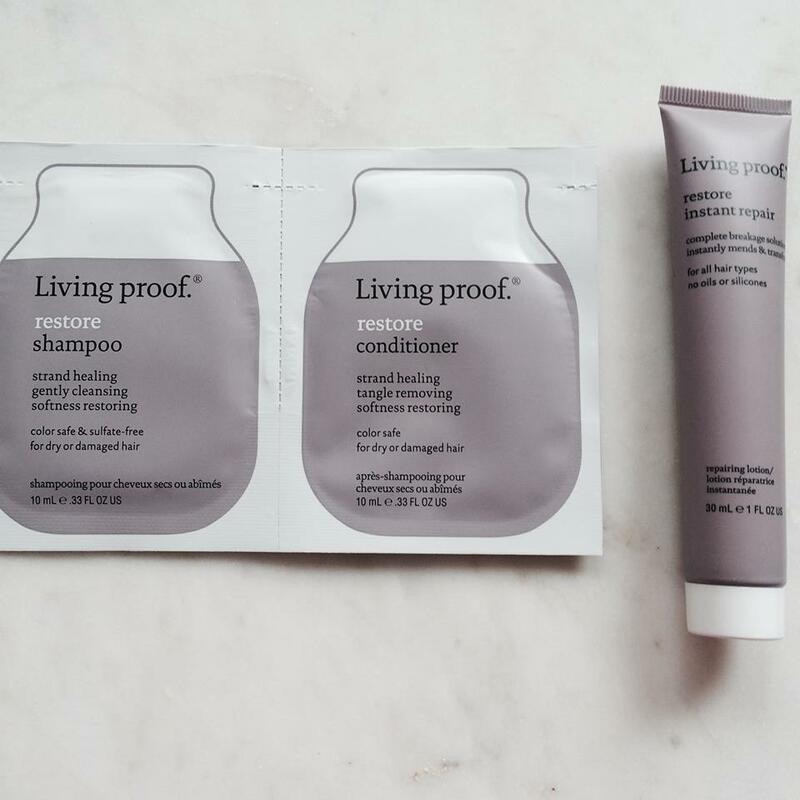 Simply to try products from companies in beauty and skincare that I never heard of and I can honestly say this is my favorite birchbox. 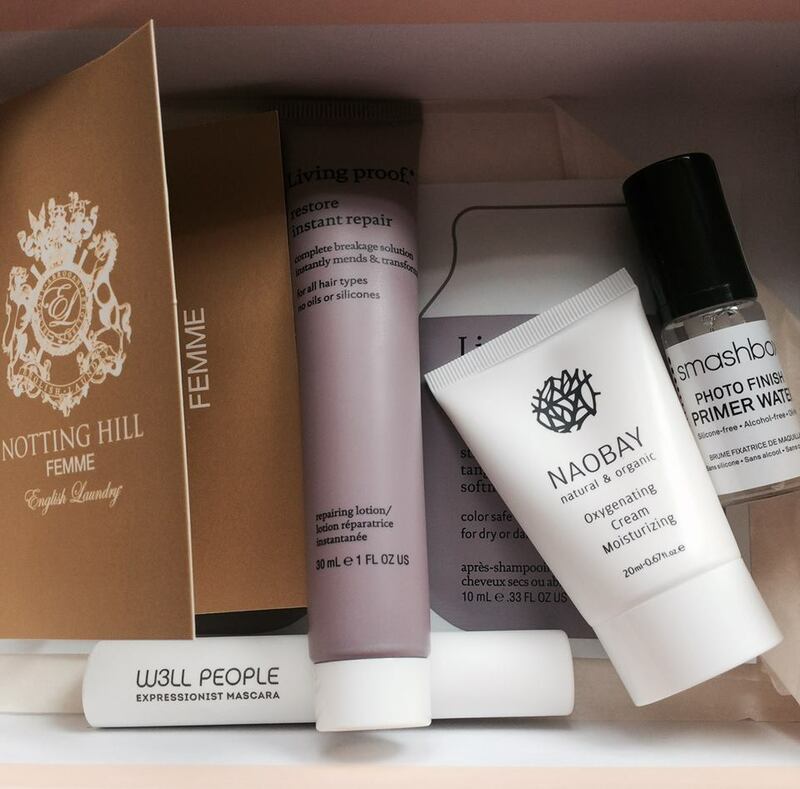 For June's birchbox, I picked the guest editor box from The Tig and I can't wait to share what I get with you. I will check out your site today. 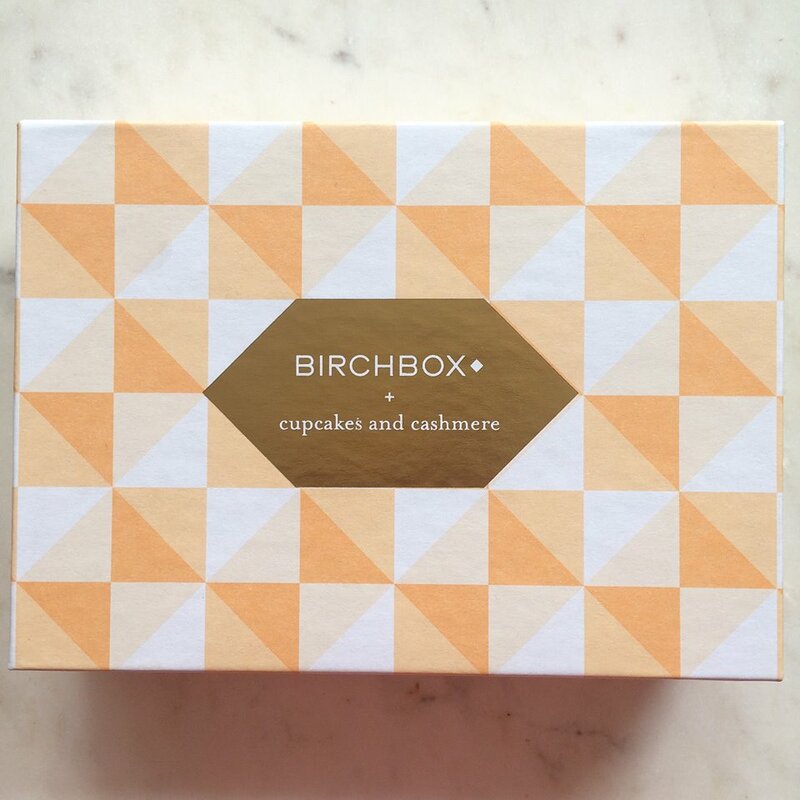 Cupcake and Cashmere + Birchbox has been my favorite collaboration thus far. I know. 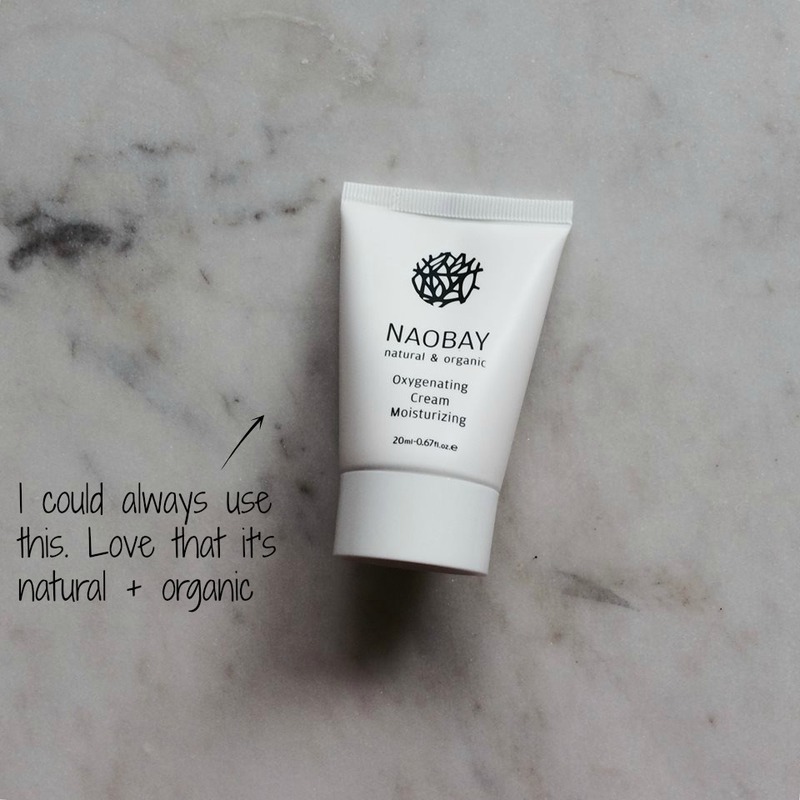 I'm so excited to try the Primer and cream from Navobay. I couldn't be happier with this box. I was always interested in how beneficial those monthly beauty box subscriptions really were! Great post. Keep us updated on upcoming items! I definitely will. I reserved for the guest editor box curated by The Tig so be sure to stay tuned for that review.